Tags: Adebayor, Despedida, Emmanuel, Football. 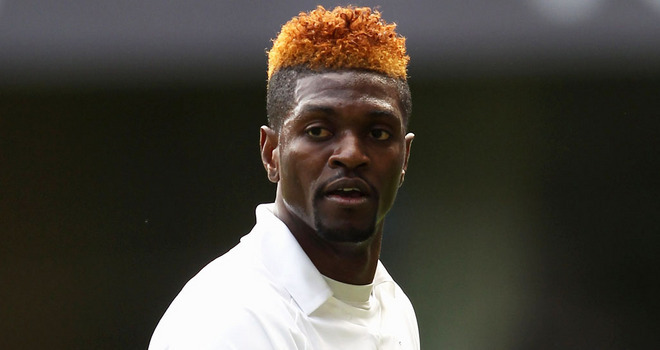 Tags: Adebayor, Adebayor||Manchester, Emmanuel, Mauricio Pochettino. Tags: Adebayor, Challenge, Dier, Emmanuel, Eric, Keepball. Tags: Adebayor, Emmanuel, Fifa, players'. Tags: Adebayor, Emmanuel, footballers, Lives, Trailer.